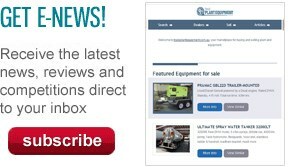 Australian safety equipment company SafetyMITS has released an innovative new ultra-portable, reusable safety barrier system designed for fast, efficient set-up. 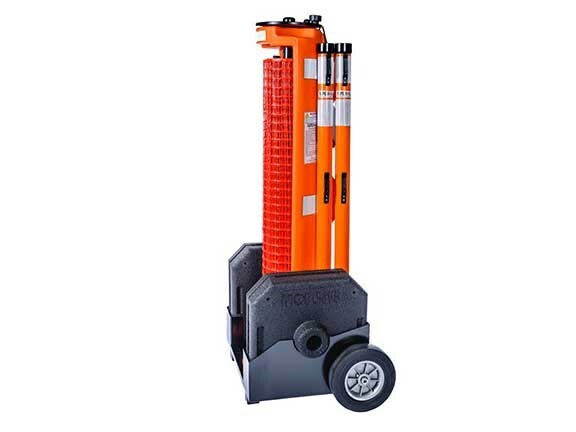 SafetyMITS says the Rapid Roll Barrier Storage Cartridge and Rapid Post system is suited for use in a wide range of industries including construction, mining and manufacturing as well as being ideal for council, maintenance or emergency workers. The Rapid Roll system allows one worker to set up or take down the barrier in a matter of minutes, the company says, providing a clearly defined work zone to keep both workers and the public safe. The unit weighs 12.7kg and contains 15m of 145cm-high reflective barrier. The barrier system can be used in a straight line or as a two, three or four-sided enclosure. For larger areas, multiple units can be connected easily. The system is also available in a wheeled version, which is capable of carrying four posts and bases for larger applications. The safety barrier is quickly taken down by cranking a handle on the cartridge to roll the barrier back up. This can also be handled by just one operator. SafetyMITS says it worker safety was its priority objective throughout the design process for the Rapid Roll system. "The result is a revolution in worksite safety and convenience," SafetyMITS director Tony Brooks says. "Because Rapid Roll barriers cannot be walked through, our system is far safer for the general public than pylons and caution tape. "They create an easily seen visual barrier that is 145cm high, and both sturdy and portable," Brooks adds. 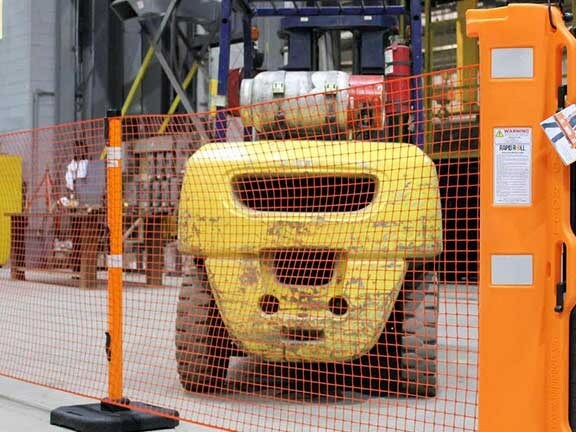 The barrier itself is moulded from medium-density polyethylene (MDPE) and is designed to withstand the rigours of a worksite and extreme weather conditions. Another key feature of the Rapid Roll system is its reusability, which lowers the unit’s cost-per-use as well as being better for the environment than other temporary fencing options.